Our KM-26 Tactical kits combine the Klover MiK 26 Tactical parabolic microphone with the most commonly used accessories and a waterproof case to protect the entire package. 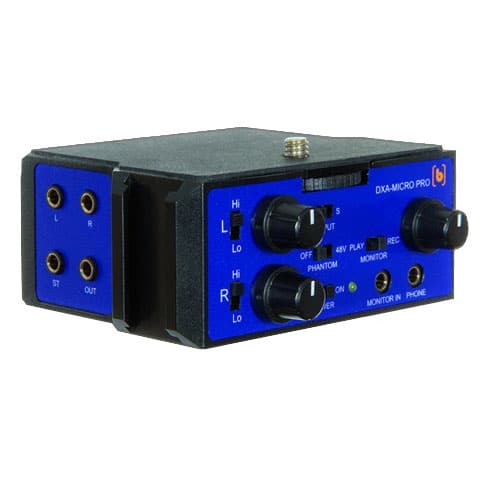 Any one of these kits will provide everything you need to begin capturing audio from distance you never dreamed were possible. 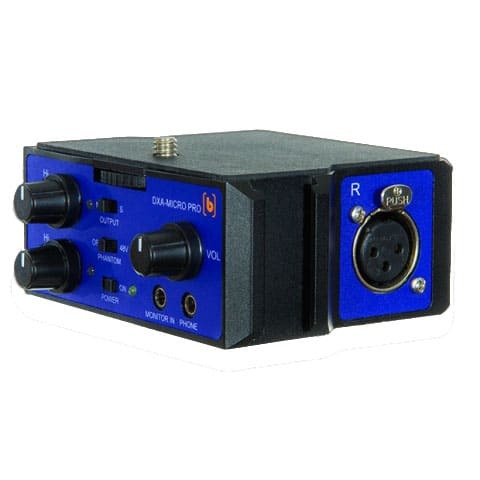 This amplifier is intended for non-broadcast applications where the audio output is not recorded or recorded locally. The output is a 3.5mm jack, not XLR . It is great for portable, minimum weight applications such as search and rescue. If this amplifier is selected, along with the Koss headphones, an adapter cable will be provided that allows the 1/4″ TRS headphone connector to be used with the amplifier.